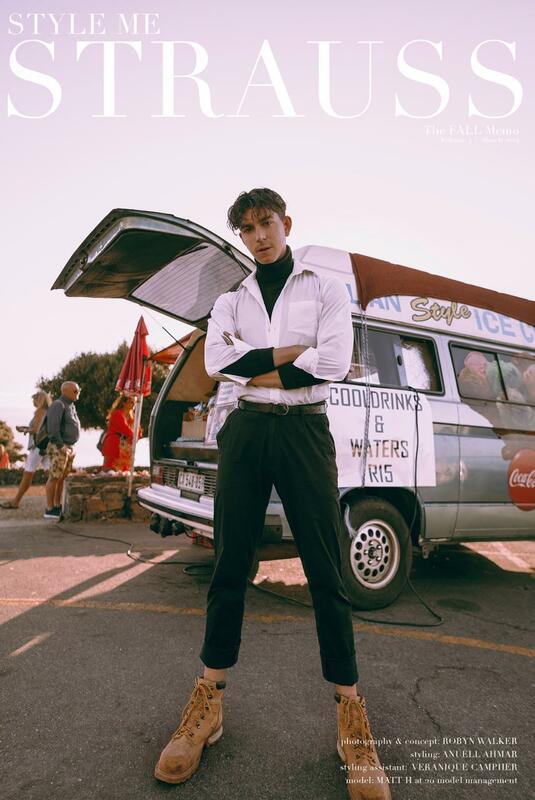 Model, Azhar Suleman (@azhar.s_) open’s up about his life, travels and the fashion industry here on Style Me Strauss (@stylemestrauss) in an all exclusive Q&A series with Contributing Editor, Bryanah Marais (@bryanahmarais). 1. Your career must be quite fast paced, do you have a morning routine and if so what does it include? 2. It seems that you spend a lot of time travelling, what do you miss most about home when you’re away? 3. Which food or meal can you not live without? 4. In your spare time what do you do to relax? 5. What is the funniest thing that’s ever happened to you in the industry/do you have any funny memories on the job? 6. Which destination has been your favourite to work in? 7. In your travels, what would you say is the best city you’ve ever visited? 8. What has been the best fashion show you’ve walked for? 9. Is there an item of clothing that sums up your personal style best? 10. Were there any obstacles you had to face within the industry? 11. What has been the biggest lesson you’ve learnt thus far? Issued by Bryanah Marais, Contributing Editor. All content is subject to copyright 2017 © Style Me Strauss. All Rights Reserved. often and you’re always developing great stuff. Thank you for your feedback Willian, please do subscribe to stay updated. Thank you for your feedback. We will continue to provide you with great content.